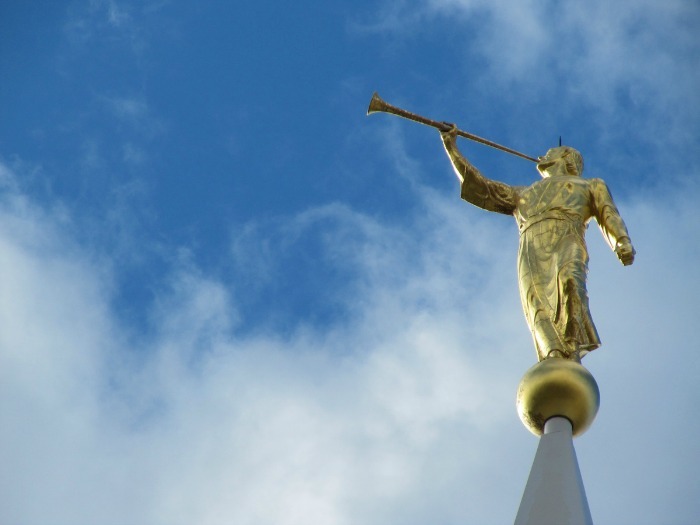 Are there still excursion workers in Mormon temples? Acting as an excursion workers in a Mormon temple is a local calling, and the requirements and conditions are dictated by local authorities. 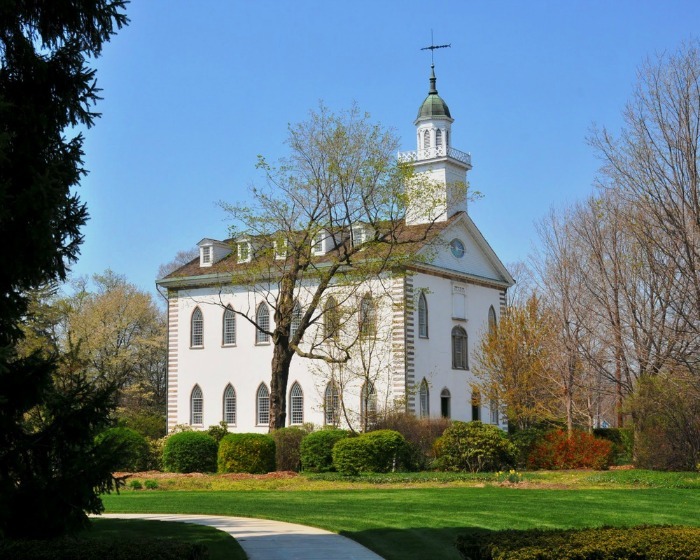 Was there a different ceremony for the Kirtland and Nauvoo Mormon Temples? 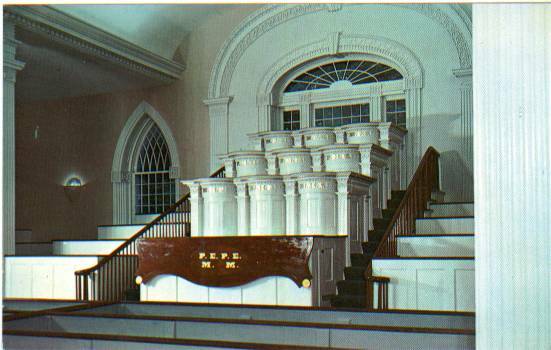 Only with the Nauvoo Temple did Mormons start to do temple ceremonies as they are today, the Kirtland Temple was preparatory. 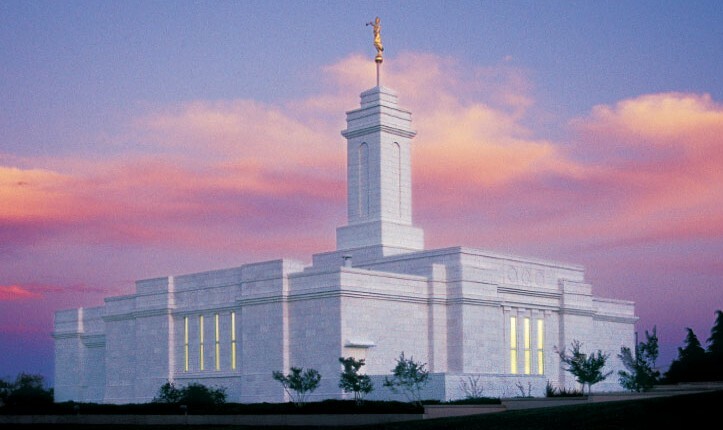 Why are Mormon temples built so expensively? The Mormon Church does not sacrifice the needs of the poor in order to build the Mormon temples. 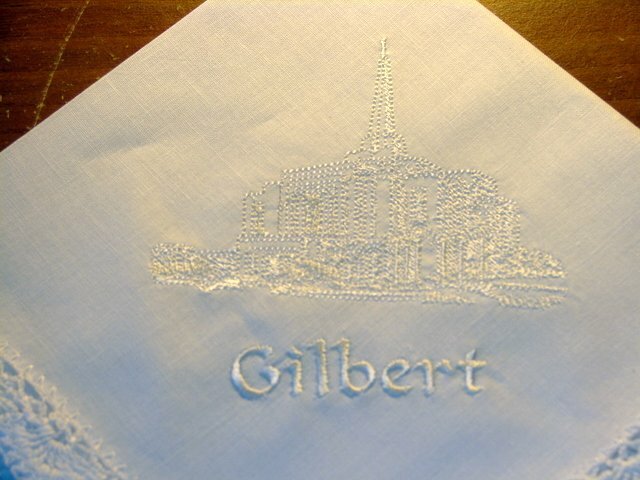 The Mormon Church does not release how much it spends on charitable relief efforts. 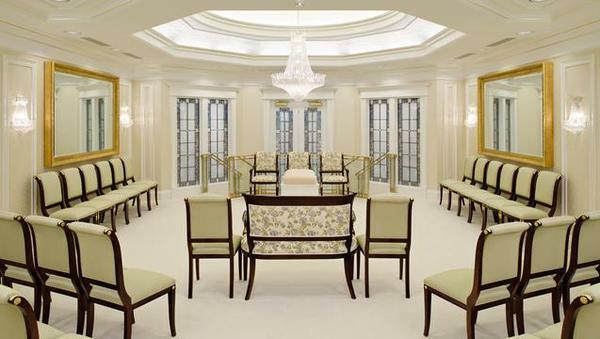 Mormon temples are built so expensively because Mormons believe they are the literal House of the Lord and He deserves such a beautiful place when He comes to earth.